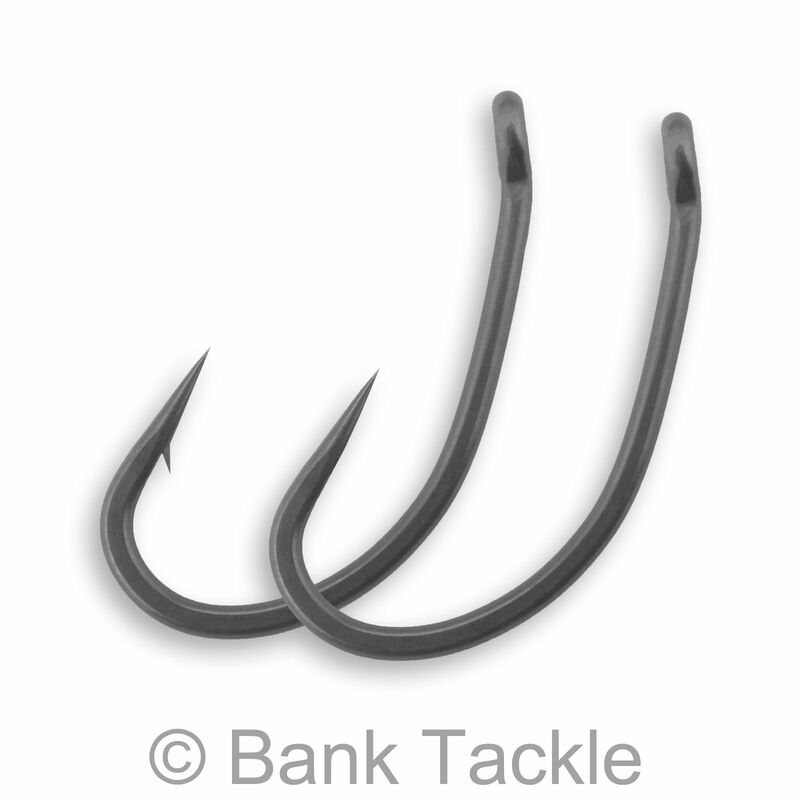 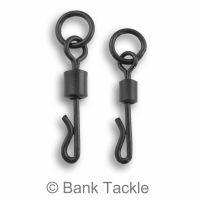 Curve Shank Hooks are one of the most used style of hook in the carp fishing world. 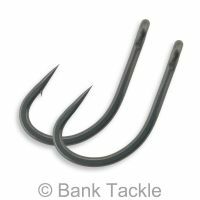 The curved design allows for aggressive hook positioning and when used with rigs such as the Blow back rig can prove incredibly effective and provide a great hook hold time and time again. 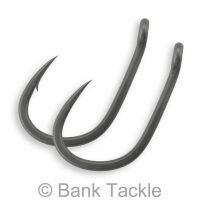 Available in sizes 6 and 8 in both Micro Barbed and Barbless. 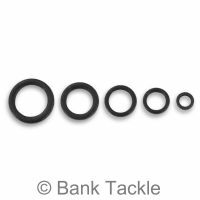 Brilliant hooks, like all Bank tackle products, quality products at a sensible price! 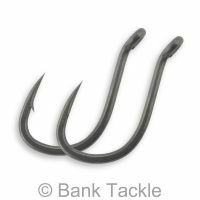 Give these a try last year after seeing the price thought too good to be true. 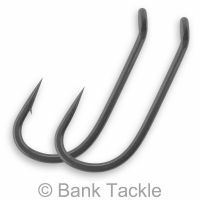 Now these are all I use been brilliant hooks no need to pay double for something exactly the same.